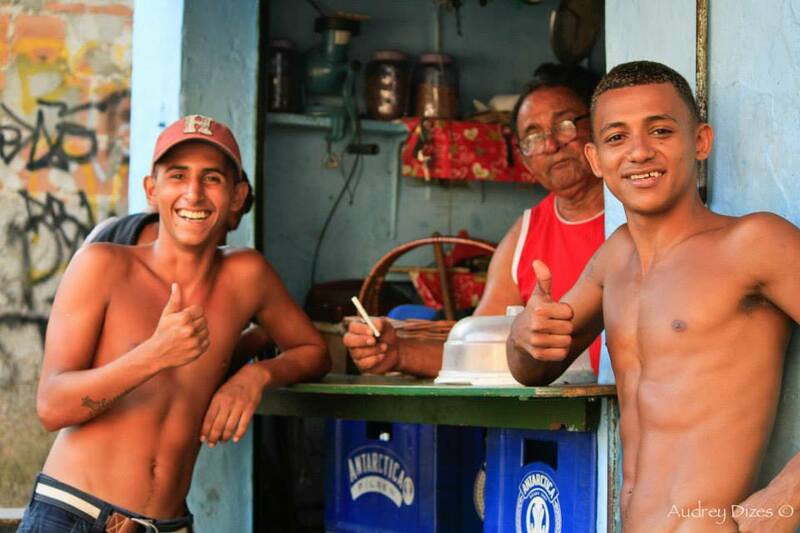 The favelas conjures a number of images among tourists… Only a few truly truly understand the real life of these larger or smaller communities. 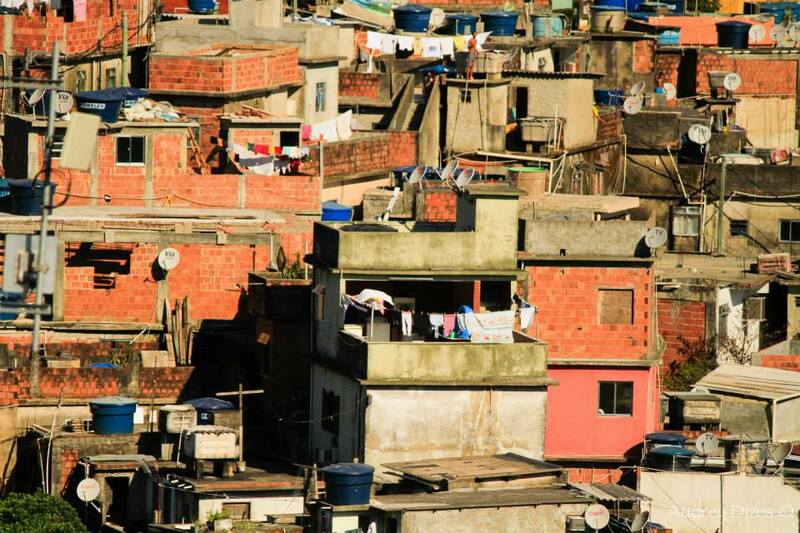 In Rio there are about 950 favelas and Rocinha plays a large part in this. Flanking the hills, these favelas exist in each region of Rio and they form a large part of the countyside. 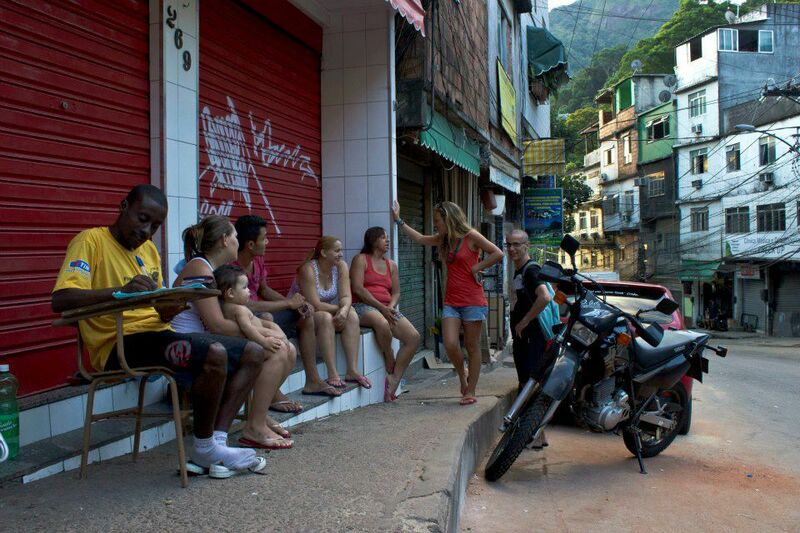 In reality, it is estimated that 20% of the Carioca population live there. 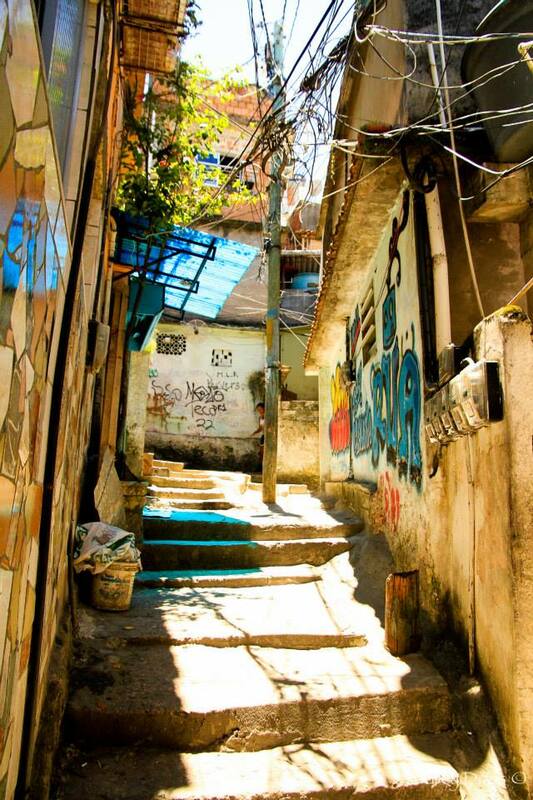 Far from the clichés and pre formed ideas, I propose a walk through the favela of Rocinha where I lived for 4 years. 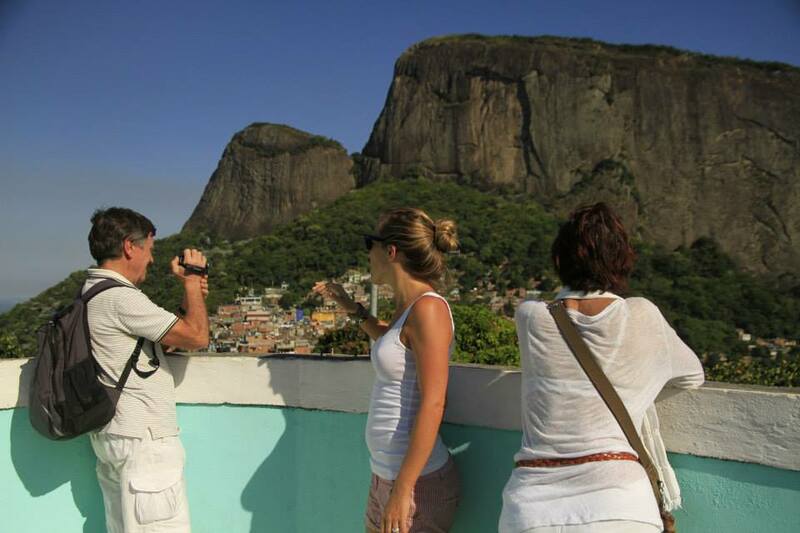 The program: A long walk through the narrow paths, an astounding view of Rio, historical and political anecdotes, meeting the locals and a big dose of local life! 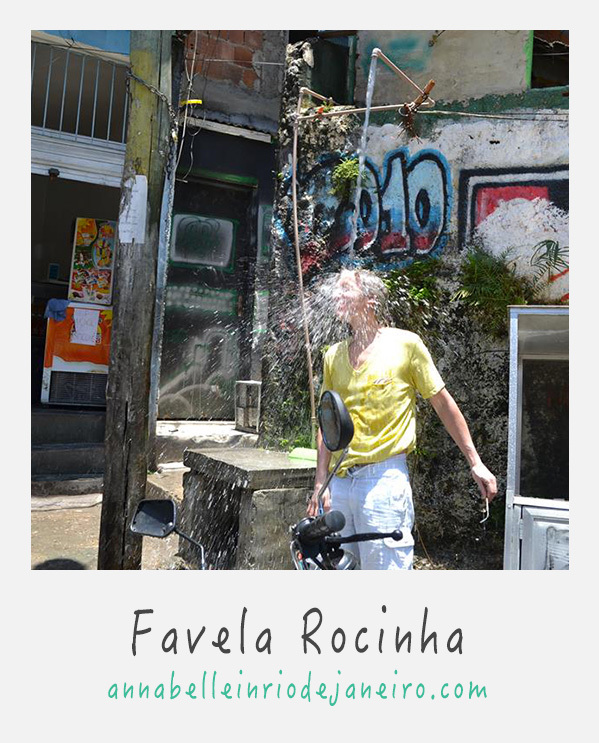 Through the tour in Rocinha, you will help the small school SACI SABE TUDO which is a social and educational program for the children in the favela, that I support. You can bring your camera, no problem. And wear confortable shoes. Every guided tour that I offer is adaptable to your own preference, needs and of course depends of the weather forecast. Do not hesitate to contact me for further information.